If you searched for “guitar lessons near me” then you’re in the right place! 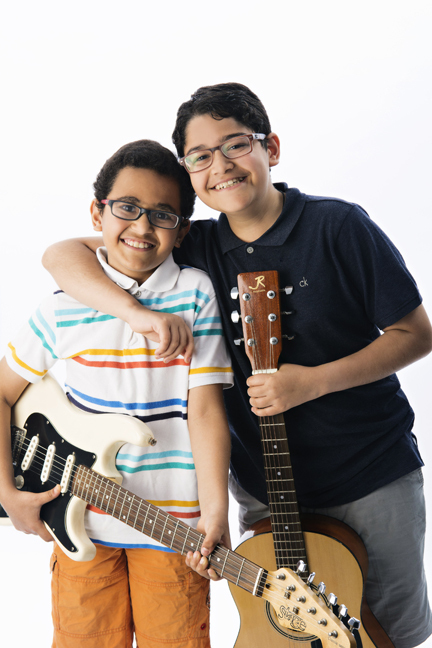 Our guitar lessons combine the stability of traditional guitar lessons with the fun of playing the music you love. Not only will you learn songs that you really want to learn on the guitar, you can also learn how to read music and guitar tabs, understand chords, rhythm, and music theory. This combined approach to lessons is designed keep you motivated from the very first guitar lesson! Our one-on-one private guitar lessons mean that the teacher can focus on your individual learning style. Private lessons also mean that you are able to learn the type of music you enjoy the most. You can take private guitar lessons for 30 minutes or 1 hour. What do you learn in your guitar lessons? That question is often asked by prospective students. Our guitar teachers make it a priority to get to know you on a personal level and to become familiar with your personal musical needs and goals. We do not treat every student the same in terms of what and how we teach. A seven year old having their first guitar lesson will have very different needs than an adult taking up the guitar for the 2nd time after having had lessons as a child. The main reason to choose the Academy of Music is that we are sensitive to the fact that every student is an individual. Will I play in a concert? All of our students have the option to participate in our recitals at least twice a year. What is the best age to start guitar lessons? We recommend children be 6 years old before they start guitar lessons. Playing the guitar requires a certain amount of pressure on the fingertips from pressing down the strings. Children under 6 years generally have smaller hands and might find playing uncomfortable. We usually start bass guitar students at 10 years old Adults can start anytime. We recommend ukulele lessons for children under 6 years. 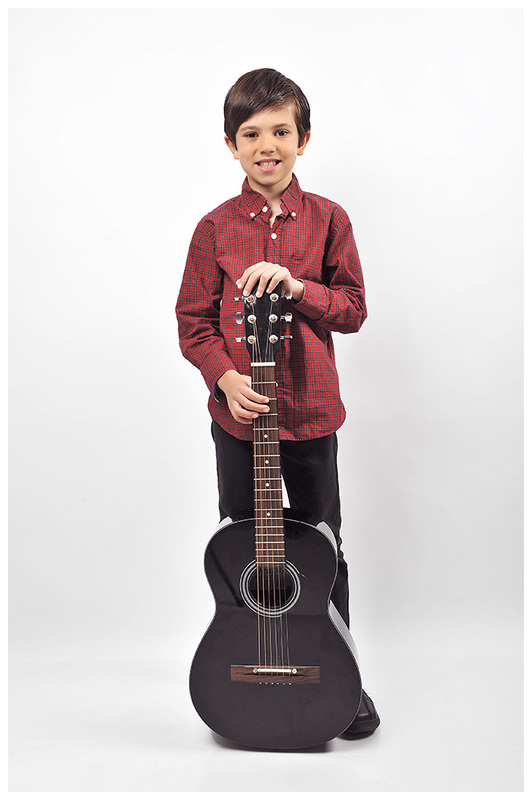 For younger children (age 6 – 8) we recommend a 3/4 size guitar to make learning a little easier and more rewarding. What styles of guitar do you teach? Are your guitar instructors qualified? 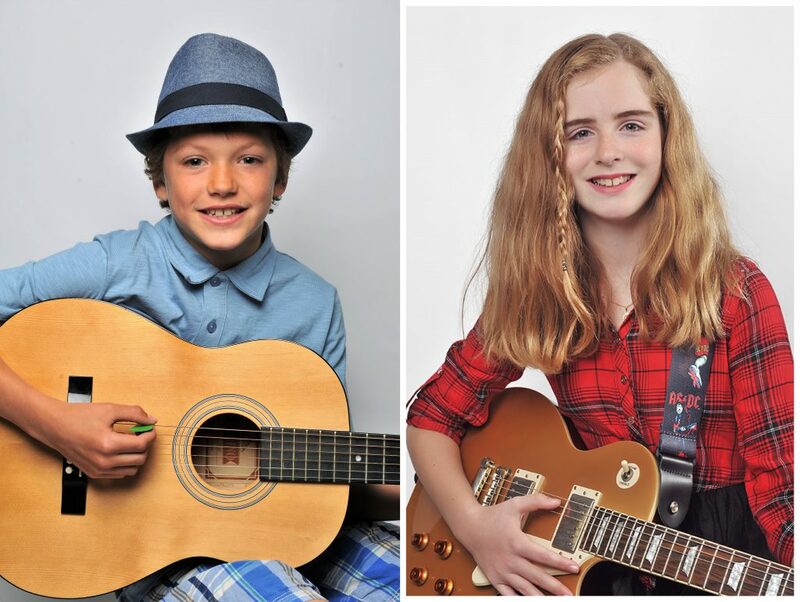 Our guitar teachers have received their education from prestigious institutions such as York University, Western University, Humber College, Mohawk College, and the University of Toronto. Many of our instructors have gone on performance tours of Canada, the US, and Europe and have over 25 years of professional performance and teaching experience. In addition to their teaching credentials, our teachers have warm personalities, are extremely friendly and strive to get to know each student and their parent on a personal level. Try ukulele lessons for your children under 6 years. 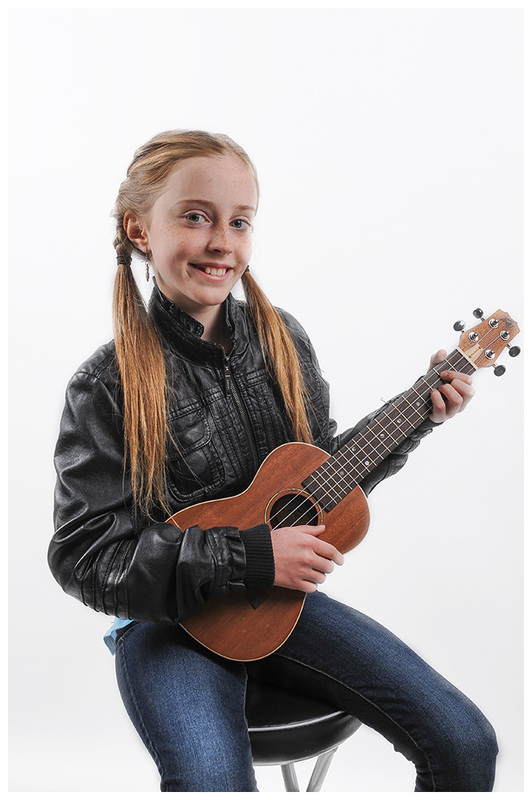 If your little one is 5 or younger why not try the ukulele? The ukulele has 4 strings and is considerably smaller than the guitar. Most kids will be able to play a few chords after only one lesson. The ukulele is one of the best instruments to start on because it’s easy to play, and the techniques are similar to the guitar, making for a smooth transition into private guitar lessons when they are ready. Click here to learn more about our ukulele lessons. $35.00 per 30 minute private lesson held once a week. so contact us today to arrange your first guitar lesson! Looking for more info? Send us an email and we'll get back to you asap!